Hospice does nothing to speed up or slow down the dying process. The focus is on holistic care for the patient and family. However, recent studies have shown that patients receiving hospice care may live longer than those receiving standard care. There are times when a person’s condition improves to the point that he or she no longer meets the eligibility requirement of a six month or less prognosis. We are always pleased when a person’s condition is no longer considered terminal by a physician and the hospice team and he or she “graduates” from hospice care. If at a later date it becomes necessary to return to hospice care, Medicare and most insurance programs will resume coverage. Before a patient is discharged, a formal plan is drawn up by the interdisciplinary team working with the patient and family. This plan includes referrals to community providers to ensure the healthcare and social needs of the patient and family continue to be met. Hospice cares for more than 1.58 million Americans, and their families, every year—a number that continues to grow. For 2010, the National Hospice and Palliative Care Organization (NHPCO) estimated that of approximately 2,452,000 U.S. deaths, 1,029,000 deaths, or 41.9 percent, were under the care of a hospice program. The best hospice care takes time. Hospice is most beneficial to those whose life expectancy is approximately six months. 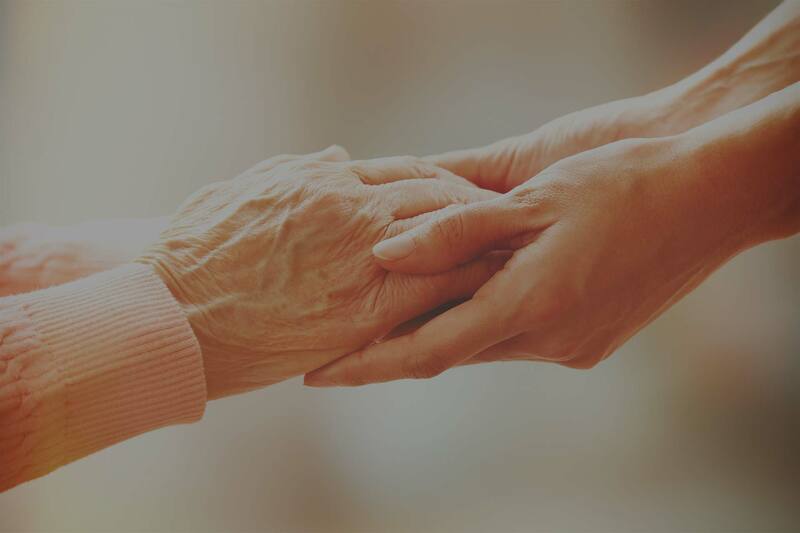 A patient in the final phase of life may receive hospice care for as long as necessary when a physician certifies that the patient continues to meet eligibility requirements. Transitioning to hospice is a simple process. The patient or a loved one asks the patient’s physician for a referral or contacts a local hospice program for a hospice evaluation. If the patient is clinically appropriate, admission can be accomplished in less than 24 hours. NHPCO research shows that 94 percent of families who had a loved one cared for by hospice rated the care as very good to excellent.